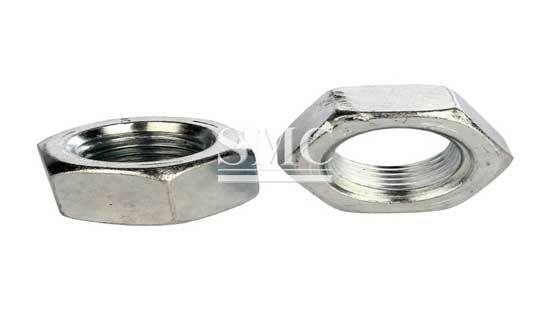 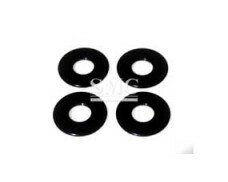 Type: Hex Nut, Square Nut, Flange Nut, Cap Nut, etc. 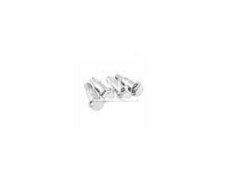 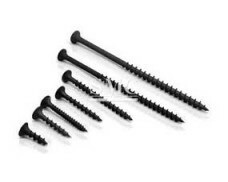 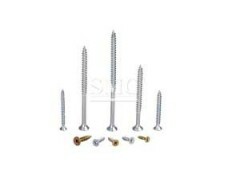 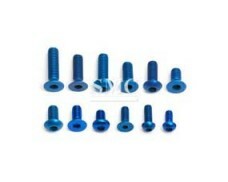 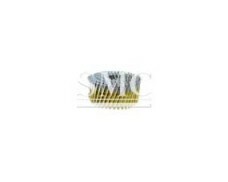 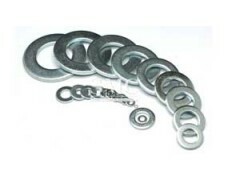 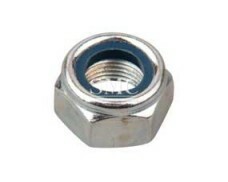 Hex Nut, Square Nut, Flange Nut and Cap Nut, etc. 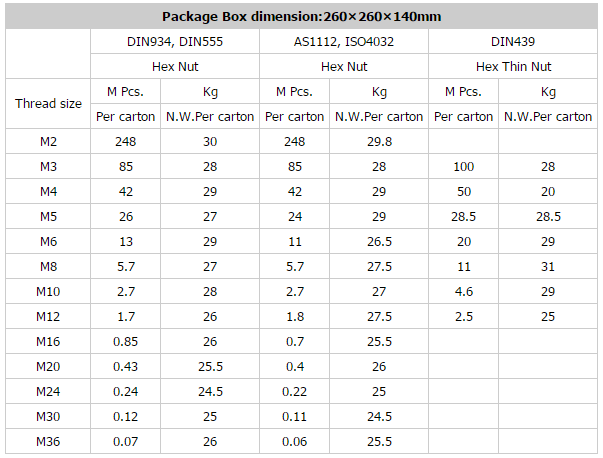 Here is an example of ISO4032 Metric Nut Packaging Information, if you want to know more about other standards' packaging information, please feel free to contact us.